Whenever the holiday season comes around, I always bring out my collection of Christmas movies and specials. 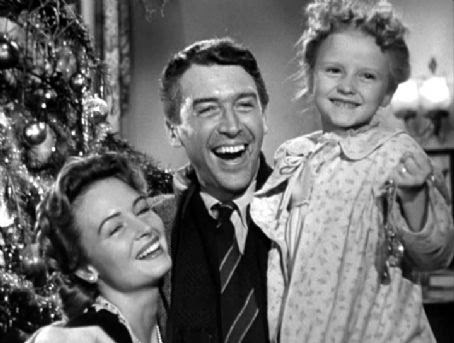 It’s impossible to go a year without those beloved pictures like “It’s a Wonderful Life” and “Miracle on 34th Street”. I’ve done a list of my personal favorite holiday specials of all time once before, but for this list, I’m going to take a look at all the treasured moments that make these films so wonderful. Those warm scenes that just put a smile on my face and bring to life the joy of the holiday. I’ll have some familiar moments that many know, and I may even have some surprises that you probably wouldn’t expect, but hey, these are just my personal favorite holiday moments, nobody has to agree with me 100%, but do feel free to comment on what some of your favorites might be. With its light as air storytelling and rich atmosphere, the 1982 short titled “The Snowman” is simply one of the greatest holiday gems of all time. The story revolves around a snowman that’s brought to life through the magic of Christmas, and he spends the night with the young boy who made him. 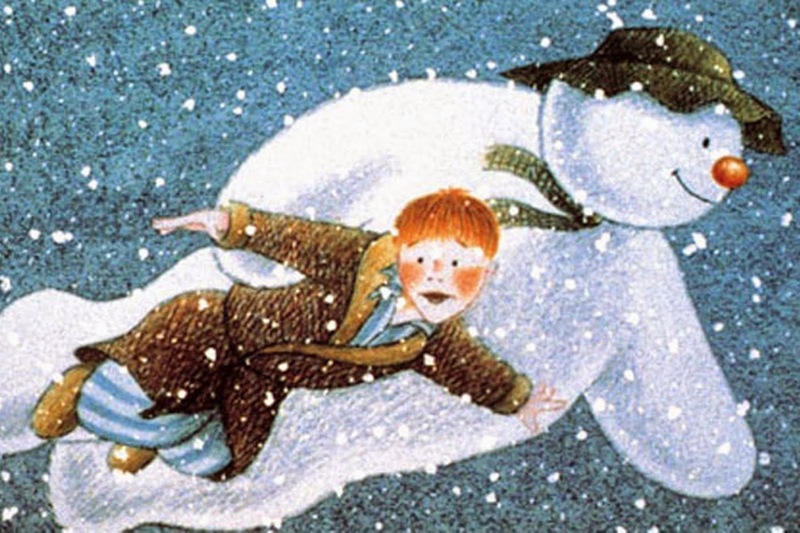 The highlight is a scene in which the snowman actually flies the boy through the night sky, all set to a magical song titled “Walking in the Air”. It’s just a beautiful segment, the music is so warm and uplifting, plus it’s just awesome that this kid gets to fly around the world on Christmas in a way that’s unique but also in the spirit of the season. This is a very personal entry on my list because I’m a huge fan of “How to Train Your Dragoon”, and I really love their Christmas special titled “Dragons: Gift of the Night Fury”. In this Dragon adventure, we see the real strength and bond between our lead hero and his pet dragon, as a special exchange of gifts is made. Without spoiling too much, the highlight comes at the end, when the measure of their friendship is taken to a new level. If you’re a fan of the series, this scene will only further remind you why we love these characters, and why their friendship is so touching. 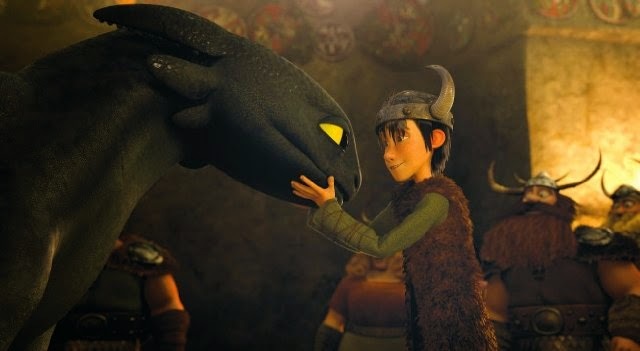 There have obviously been other touching friendships in the media between a boy and his pet, but this is my personal favorite from one of the greatest animated franchises of all time. 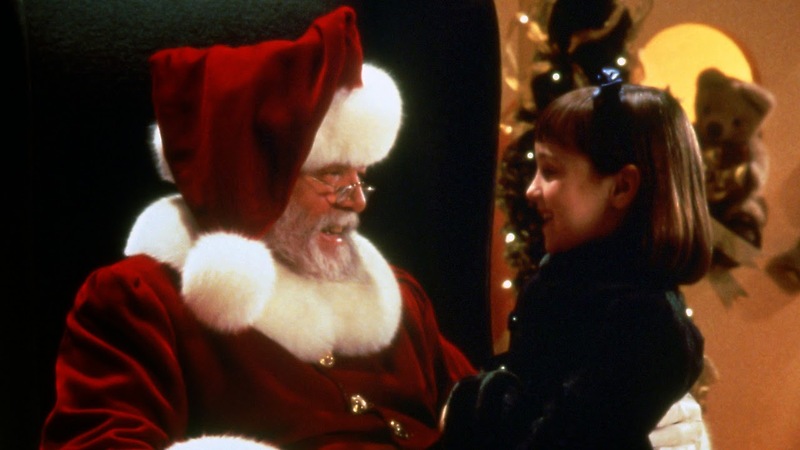 Obviously the original 1947 “Miracle on 34th Street” is the superior holiday classic, however, in my opinion, it’s the 1994 remake that actually has the stronger ending. This is the story of seemingly ordinary man who believes himself to be Santa Claus, which results in him being put on trial to prove his sanity. 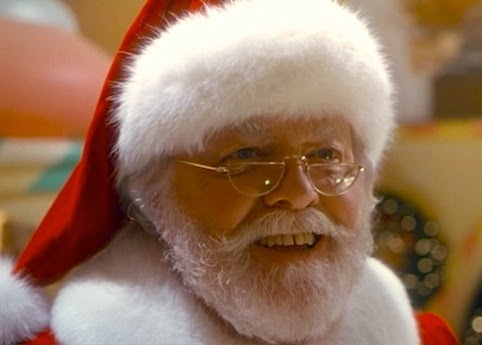 While no clear facts are made to support his claim, the judge still gives a passionate speech about the collective faith of people who believe in something greater then themselves, like the belief in God, which is based solely on faith alone without any real facts, and determines that by a similar example, there is a Santa and that he exist within a man named Kris Kringle. It’s just a really touching ending and the overall theme of faith over fact is a wonderful addition that the remake took full advantage of. 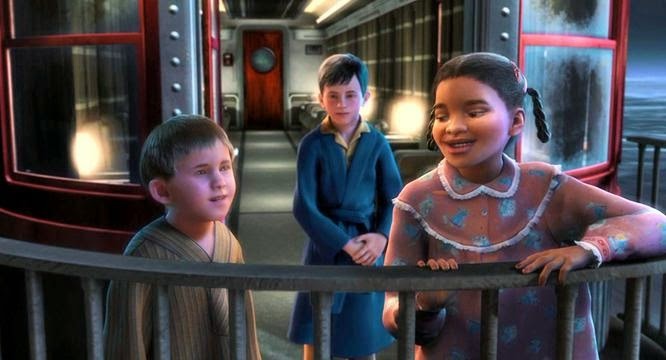 “The Polar Express” is another personal favorite that I love to watch every year, I just enjoy the animation, the atmosphere and the simplicity of the experience. For some reason, the scene that always stands out to me is when a lonely boy sings about the simple joys he desperately wants to feel around Christmas, which leads into a duet between him and a young girl. It may seem just a little corny to have these children signing, but I just love this song, I love the melody and really love all the colors and visuals that are displayed in this moment. It’s simply a touching little scene with these two kids, and it just adds a little more magic to the experience. When you’re a kid, getting that special gift for Christmas is the only thing on your mind, and that’s the charm that this movie captures so well. It’s all about that wonderful time when we were kids, and Christmas was a magical time of the year. It’s just one of the best feel good moments of any Christmas classic, seeing those kids get that special gift. 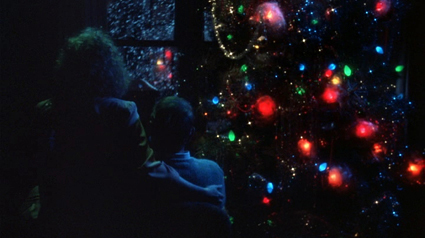 The best moment of all is that final scene with the mother and father sitting by the lit up Christmas tree as they watch the snow fall, which just seems to sum up the spirit of the holiday in only 30 seconds. Based on an incredible true story that’s set during the First World War, French, German and Scottish soldiers are neck deep in the trenches and ready to kill one another. 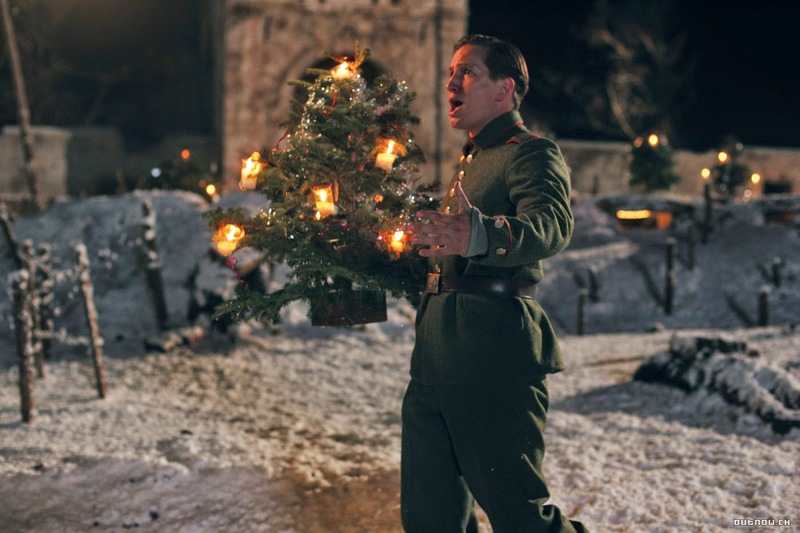 But then, one single soldier comes out of hiding while singing “Silent Night”, reminding everyone that it’s Christmas Eve, and that they should share the peace and love that Christmas is all about. This leads to all three groups calling a Size Fire in light of the holiday, they leave their bunkers, exchange gifts and even hold a mass. It further emphasizes what a powerful time of year this is and how it affects us as individuals. It’s such a powerful moment that’s brought to life beautifully in this movie, and its well worth seeing if you haven’t already. Okay, who doesn’t watch this movie every year, I mean it actually has little to do with the holiday, but its message about the beauty of life is just so powerful that it needs to be viewed every year. This is the story of one mans life and how it affects the life of others, which is just as heartwarming, as it is influential and thought provoking. Of course its the ending that everyone remembers, when our hero accepts his life and all the beauty that comes with it. 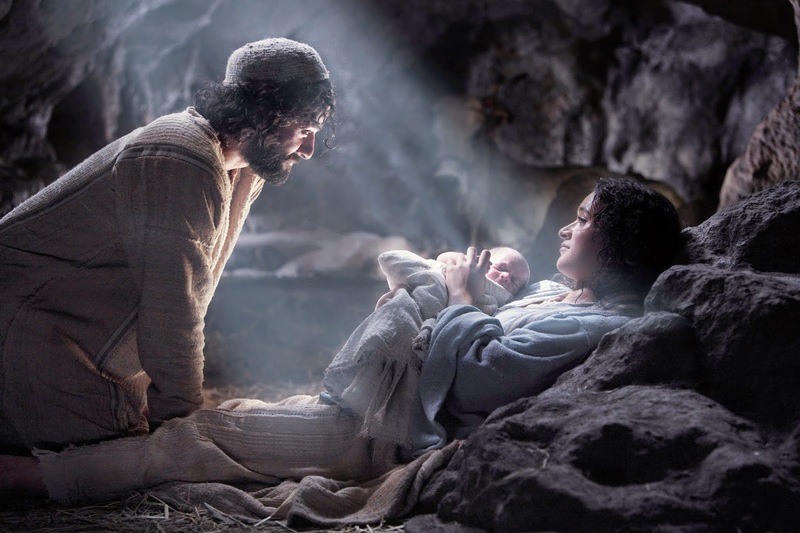 It’s an uplifting ending that always reminds me how precious the gift of life really is, especially around Christmas time. 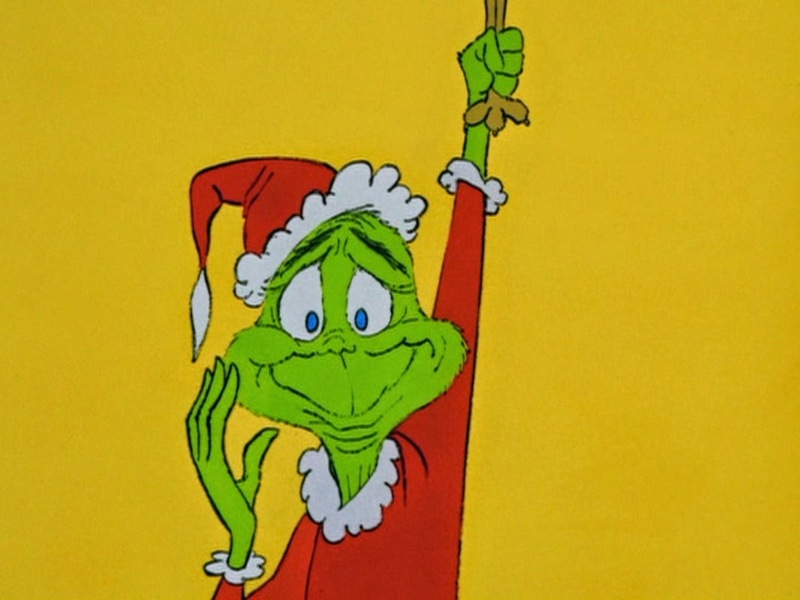 “How the Grinch Stole Christmas” is hands down my favorite animated holiday short of all time, I love all the colors, the music, the rimes and more than anything, I love seeing the mean-spirited Grinch discover the true meaning of the holiday. It’s nostalgic, it’s cheerful, and can turn any grouchy frown upside down. Just like the Grinch, it’s such a treat to see the bitter Mr. Scrooge have a change of heart and understand why this time of year is so special. 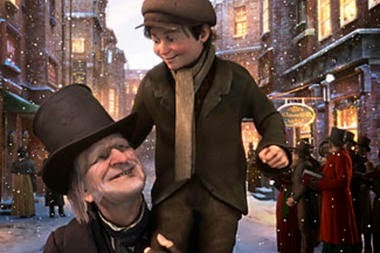 There are several renditions of “A Christmas Carol” and everyone of them have this heartwarming ending that is guaranteed to lift your spirit, and put you in the loving holiday mood. Well, kind of an obvious choice, what Christmas moment could possibly be more special then the event that started it all. While I freely admit that the 2006 motion picture of the Christmas Story isn’t the absolute strongest, it’s still very respectable of its biblical source material and the films version of the manger scene is sensational. 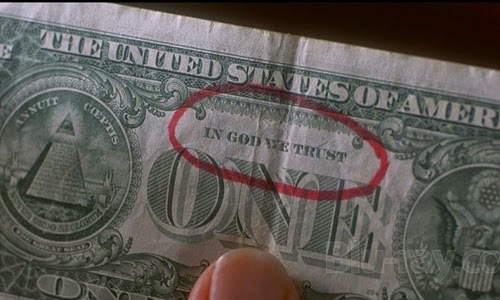 I like that this film depicted it in such a subtle yet uplifting manner. We don’t really see the quires of angles in the sky, and there isn’t an over blown orchestra, instead its kept rather quiet, with a simple musical score filling up the atmosphere. However, you still feel the size and the importance of the moment just from everyone’s reactions, and it always leaves a subtle impact. It’s arguably the greatest moment of the greatest holiday themed story of all time.